After the defeat of the German division, and upon meeting the objective requirements, the engineering firm ADA Acoustic Design Ahnert was initially founded with two colleagues. From day one, the software program EASE, which was at that time still DOS-based, was available. As a result, the feasibility of room- and electro-acoustic designs could be efficiently verified. 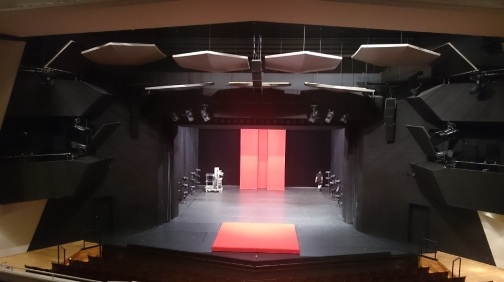 Large projects during the early 90s, such as the planning of a new sound reinforcement system for the German Opera (Deutsche Oper) in Berlin, supported the start-up phase. A similar experience was gathered during the reconstruction of the Plenary Assembly of the Parliament in Ankara, where in 1996, for the first time, a fingerprint system for the identification of the Members of Parliament was introduced, which is still in operation in its original form till today. The number of awarded contracts in the country and abroad was then increasing as well as the number of employees. 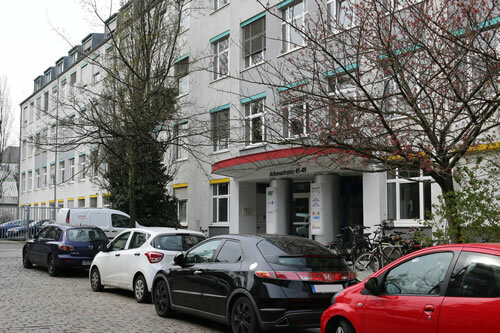 In 2010, the activities profile of the sole-property company ADA Acoustic Design Ahnert was transferred to ADA Acoustics & Media Consultants GmbH. Major tasks are still ahead of our team, such as the extensive Al Maktoum International Airport, which is currently under construction and is intended in its first construction phase to serve around 120 million passengers per year. In the Pforzheim Theater, the musicians criticized the room-acoustic conditions in the orchestra pit, mainly because of the high level of sound exposure. In addition, the orchestra rehearsal room (OPR) had to be room acoustically enhanced. Therefore, planning has been developed, which improves the intercommunication in the orchestra pit and its coupling to the hall and stage by means of suitable room acoustical measures, which also includes the increase of the existing and speech-oriented very short reverberation time by changing absorbing wall and ceiling surfaces. For the acoustically completely inadequate orchestra rehearsal room, a room acoustics package for improvement was also developed.